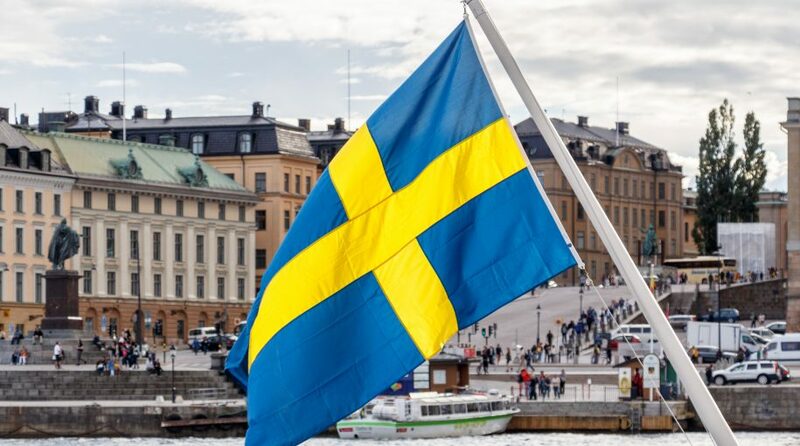 The Invesco CurrencyShares Swedish Krona ETF (NYSEArca: FXS) fell 11.4% year-to date as the Swedish krona depreciated 10.4% to SEK9.13 against the USD, the worst performer among any other developed market currency. Among the 10 most heavily traded currencies in the world, the krona has even underperformed the Chinese yuan, which has taken a beating from the ongoing trade conflict with the U.S., and the United Kingdom’s British pound, which has been pummeled over Brexit fears, the Wall Street Journal reports. Many traders were caught flatfooted by Swedish central bank’s decision to stand pat in light of the European Central Bank’s recent interest rate hike. Sweden’s Riksbank lowered its benchmark repo rate below zero back in February 2015 as falling prices raised concerns that European economies could fall into a deflationary cycle. While inflation has since pushed above the 2% target, the central bank signaled rates wonâ€™t rise until the end of the year. Some believe the bank may even push it off until 2019.